Did you see the great news coverage last night at 5? 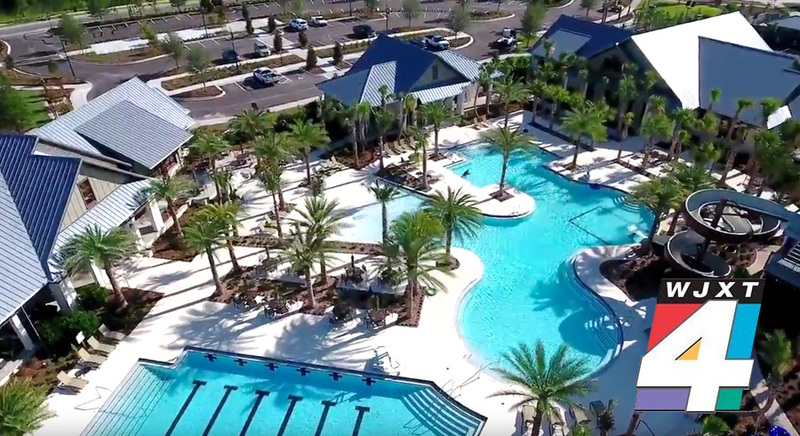 Shearwater is unique from other communities in St. Johns County because of our amazing resort-style amenities, central location and A-rated schools. Thanks WJXT4 The Local Station / News4JAX for sharing the story!